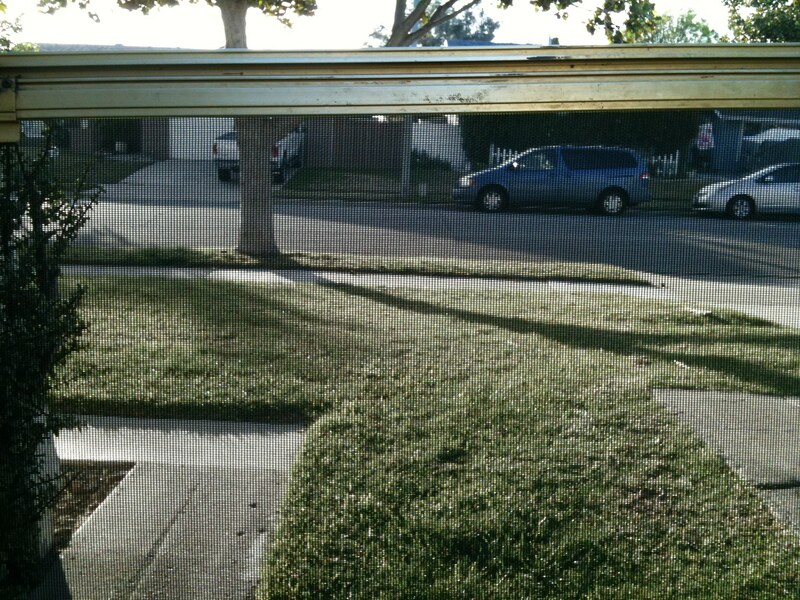 I install screen doors in Agoura Hills just about every week. 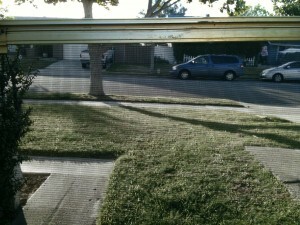 The aluminum patio screens I make are heavy duty and made to order. If you are having problems with you sliding screen doors does not slide right, you may need a new slider or maybe a screen repair on parts and hardware. If your screens near rollers because they are missing or cracked that could be one of the reasons they are not sliding the way it should on the tracks. make sure to keep the bottom tracks clean and lubed with wd40 and adjust the wheels so that the frame does not drag on the metal.